Yerba mate is undoubtedly a very healthy drink, but it’s caffeine count puts it off limits to those suffering from gastritis and certain nervous disorders. 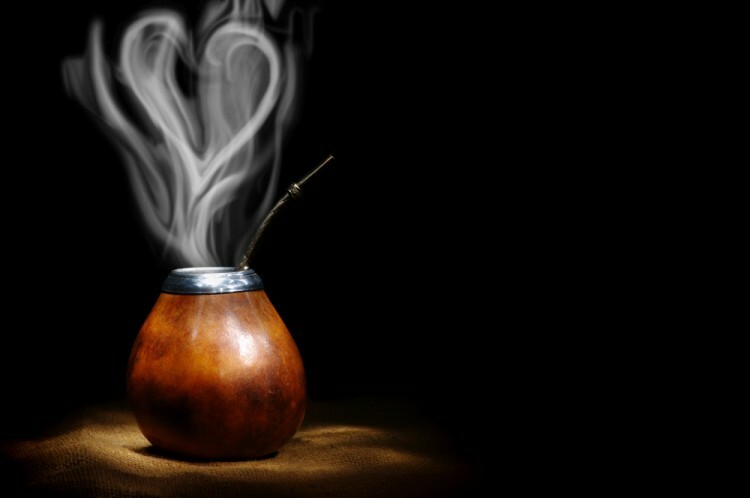 In the past, many people have had to abandon their habit of drinking mate for health reasons, but in the last years they are slowly beating the dust off their good old bombillas. After 10 years of suffering close observation and numerous frustrated attempts to make a successful debut, a new type of yerba has been slowly regaining popularity. Ilex dumosa, commonly known as yerba señorita, is the “sister” species of our cherished yerba mate (Ilex paraguariensis). The main difference between the two species is that yerba señorita contains only a fraction (0.15%) of the total caffeine (mateine) found in yerba mate, while still conserving good levels of anti-oxidants. Yerba señorita is by no means a stranger to the yerba mate world. Traditionally, Ilex dumosa was cultivated in conjunction with yerba mate and it was considered a complementary crop in most parts of Argentina, Paraguay and Brazil. In 1935, however, the newly founded Regulatory Yerba Mate Commission established that traditional yerba mate should only contain Ilex paraguarienses and yerba señorita was banned. This radical depreciation of the species led to its gradual disappearance in the decades thereafter. In the 90s, Las Marias Group from Argentina began conducting studies around Ilex dumosa. The surprisingly positive results, led to a revival of the long-forgotten species and resulted in its re-insertion in the Argentine Food Code. Since 2010, it has been marketed by several brands under the “Relax” , “Suave” or “Light” labels. After much research, as well as legal and ideological questioning; yerba señorita has finally made it’s way back into the harvest, allowing producers to introduce a caffeine-light yerba into the market (for example Yerba Mate Unión RELAX). Yerba mate has become a tad more “democratic”, as it may now also be enjoyed by a larger audience.